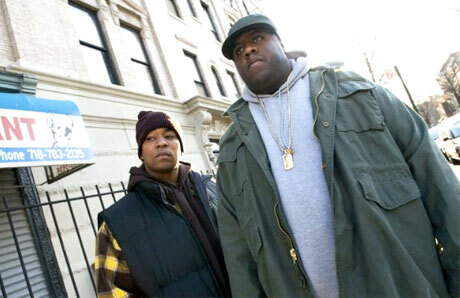 Click here to see what contributor Luke Fox had to say about Biggie Smalls' biopic Notorious. Or if you're looking for something that has a little more grit and action check out Robert Bell's review of WWII drama Defiance, starring Daniel Craig. And if you'd like to see what it would be like to have a pick axe thrown in your face, see what Cam Lindsay thought about My Bloody Valentine 3D. If those aren't up your alley be sure to check our reviews of Hotel For Dogs, Rumba,The Class and Last Chance Harvey as well.